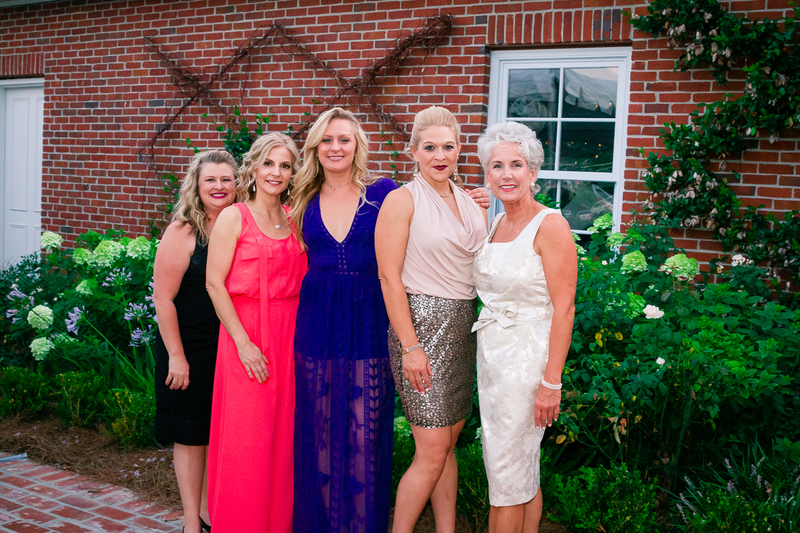 Lane Regional Medical Center Foundation hosts a variety of events throughout the year. These family-friendly events offer an avenue to give back to your community AND have fun at the same time! Proceeds from all Foundation events support Lane Regional Medical Center in it’s mission to ensure that every patient has access to the latest equipment, experienced staff, and a modern facility. 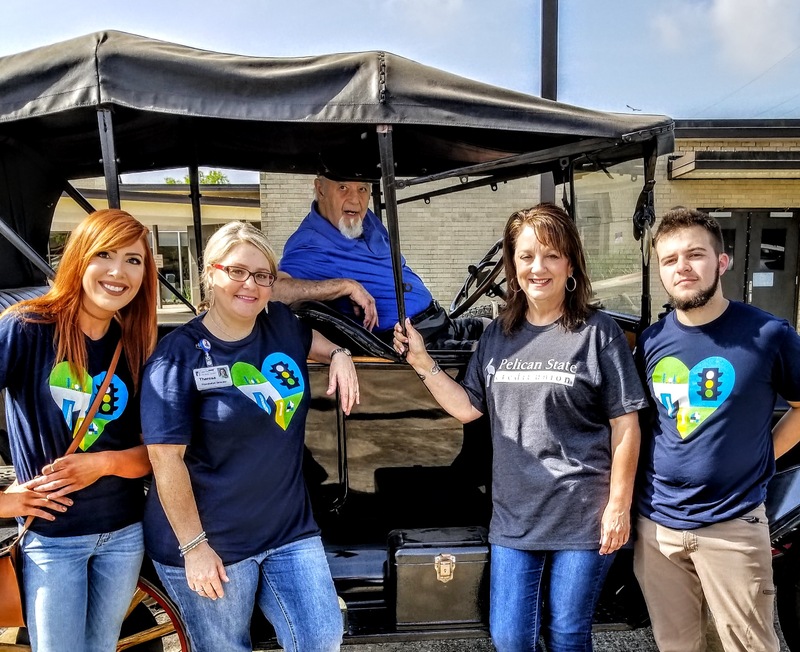 To find out more information, sponsor, or participate in any of these events, email tpayment@lanermc.org or call the Foundation office at 225-658-6699. 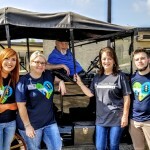 The 2019 Drive 4UR Community event will take place on Thursday, May 2nd, . 9 a.m.-5 p.m. The event has the potential to raise $6,000.00 for the Lane RMC Foundation. Mark your calendars and come out to support the event. More details will be given as the event approaches . Thank you to all who has supported the event in the past! The Annual Gala for the Lane RMC Foundation featured local talent on Saturday, June 9th, 7-10 p.m. 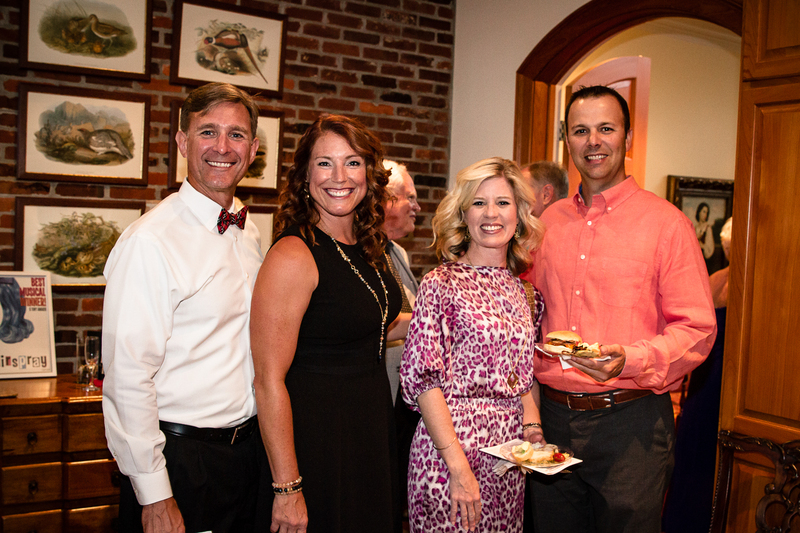 This fundraising event was hosted by Dr. Elizabeth Heirtzler, offered more than 150 guests whom enjoyed live Broadway performances by a symphony violinist and local college students. 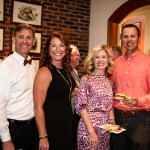 Fundraisers included a wine pull, raffles and a live auction featuring artwork from local artists Kate Trepagnier, Robert Rector, Joy Petty and Keith Morris, and packages featuring LSU baseball, Xtreme driving, party tent rentals, and overnight stays in historic Jackson and New Orleans. 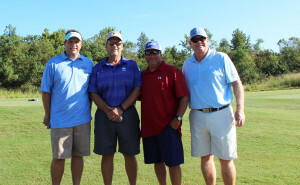 The Lane RMC Foundation’s Inaugural Golf Tournament was held Friday, September 14th at Beaver Creek Golf Course in Zachary. 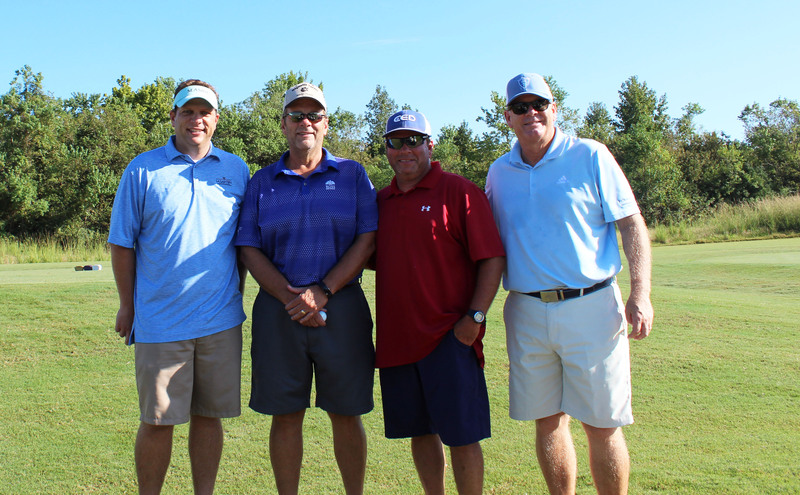 The 18-hole tournament began at 8 a.m. with 17 teams competing for the coveted prize of first place. 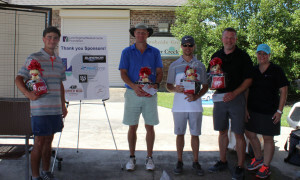 Thank you to the Zachary Fire Department for preparing the post-tournament meal, PJ’s Coffee for breakfast, hole sponsors, businesses and individuals that donated prizes, and all of the volunteers for contributing to this annual event. 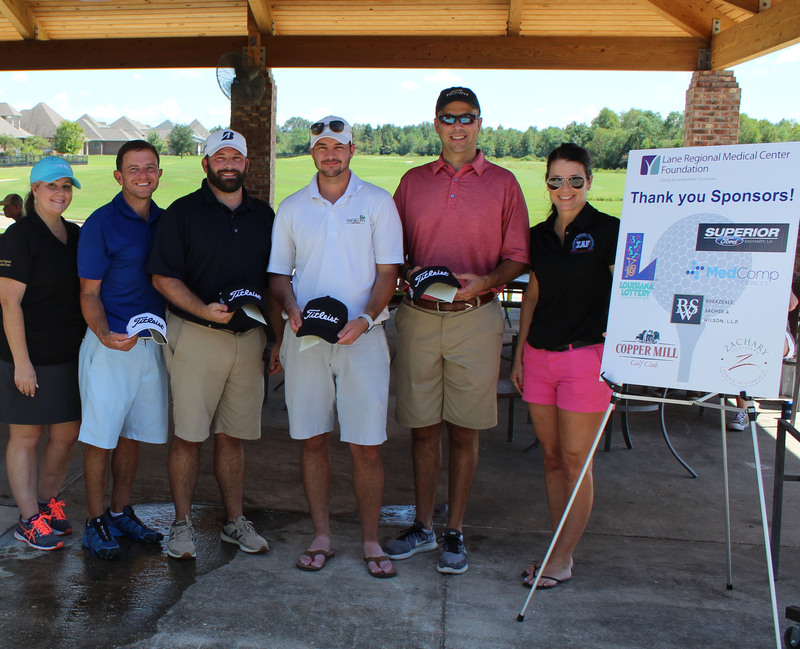 The event was sponsored by Superior Ford of Zachary, MedComp Sciences, Louisiana Lottery, Breazeale, Sachse & Wilson, Zachary Chamber of Commerce, Star Supermarket, and Copper Mill Golf Club. The Code Red Chili Cook-off is an annual family-friendly and community fundraiser for the Lane Regional Medical Center Foundation. 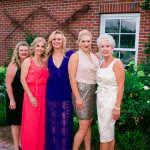 As a nonprofit, the Foundation relies upon events such as this to raise funds to support Lane Regional Medical Center in providing the very best healthcare to everyone that enters its doors. This community event offers companies, organizations and individuals from across the REGION the opportunity to compete in the cook-off or simply enjoy the fun—all for a worthy cause. For more information click HERE to go to the Code Red Chili Cook-off Page.